For those of you who are in Melbourne on 11 April 2015, you might want to consider tagging along to Supanova. I will be at the Cohesion Press table for a few book signing windows, with pen poised, and happy indeed to sign your copy of Guardian of the Sky Realms! I'm very pleased to announce that Guardian of the Sky Realms is now published (ebook – print coming in a week or so), and I have a deal for readers to receive signed print copies. eBook Published. Now available through Amazon (Kindle). 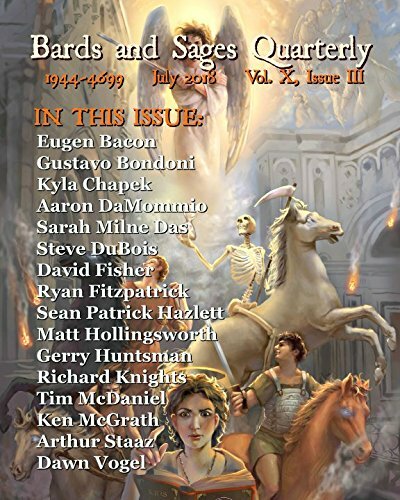 I have opened a new blog site devoted to Guardian of the Sky Realms. 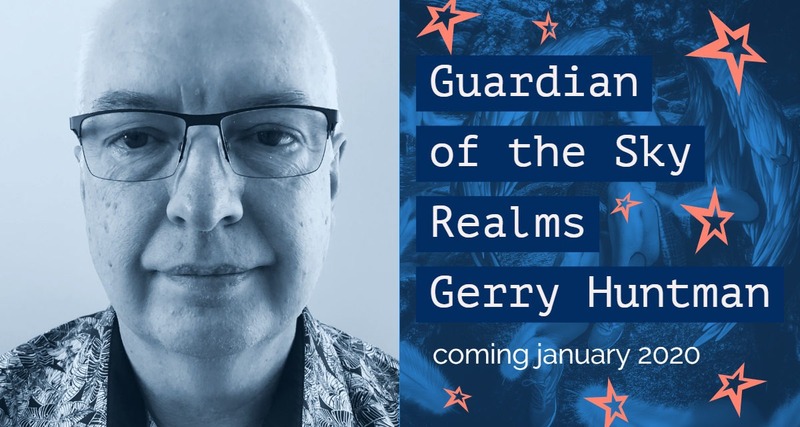 In this site, I have announced the fantastic chance to get a signed edition of Guardian of the Sky Realms, direct from me. Support authors and small presses! I am very excited by these recent events, and I look forward to my formal release, and my planned signing of copies for readers at the next Melbourne Supanova. Couldn't resist. Here's the fantastic full spread of my upcoming novel. Finally received in the mail today my novel, Guardian of the Sky Realms. The feeling of touching one’s debut novel is indescribable. Very special indeed.